Welcome. 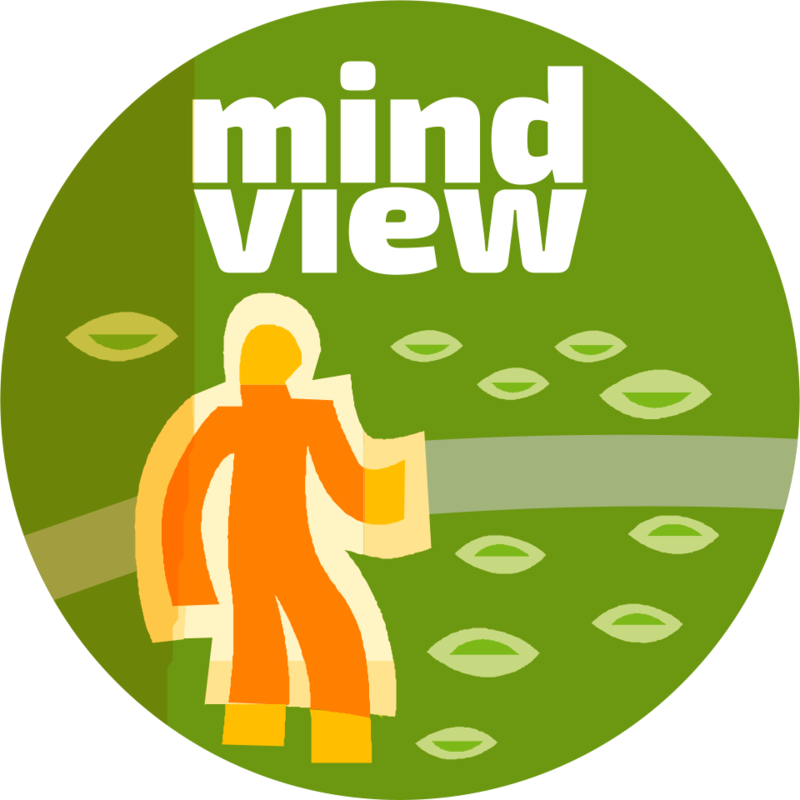 I’m Bruce Eckel and this is the website for my company, MindView. I create books, seminars, self organising events, and other learning experiments and experiences. See the menu for various topics. If you’re in a hurry, the Quick Links page might have what you’re looking for. Littered about the Internet you will find various partially-completed projects. If you don’t find something about it in Quick Links, chances are it’s a dead project. While I start many projects with great enthusiasm, I have yet to find a consistent method for pruning ones that fail to take on a life of their own. I sometimes provide consulting services. If you think we can find a good fit between us that creates an easy, effortless, enjoyable experience and meets both your needs and mine, I’d be glad to discuss possibilities. Improving developer experience, and (only) through that, productivity. Programming languages and tools, in particular the ways in which they can optimize the overall developer experience. Concurrency (a never-ending struggle to understand).